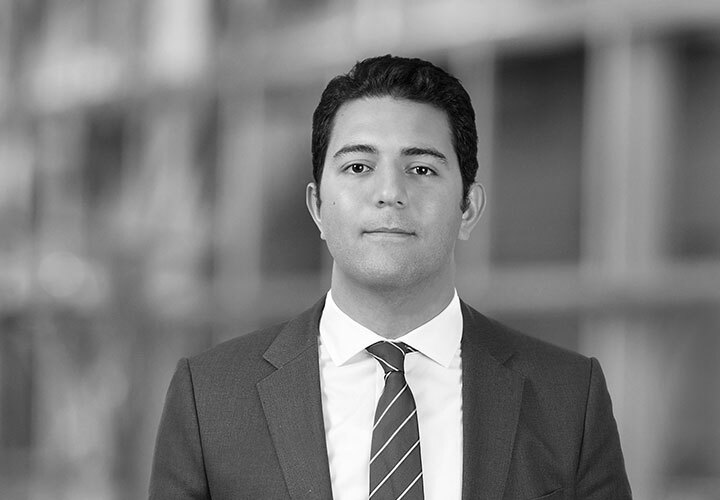 Tarek is an associate of MHR & Partners, with which White & Case practices in association. He is also a member of our Capital Markets group, based in Cairo. 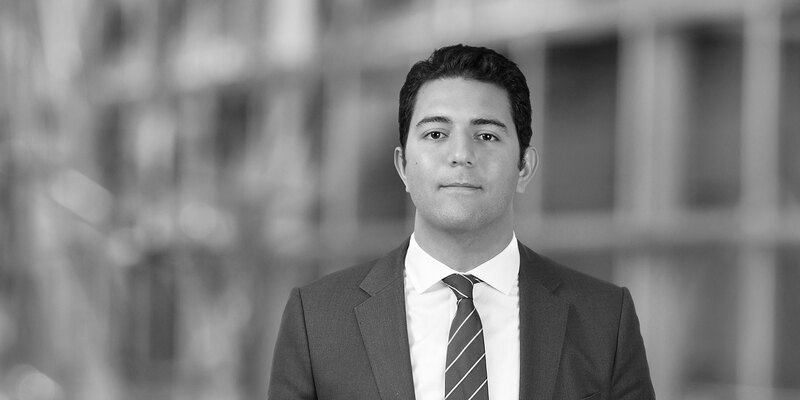 Before joining White & Case, Tarek worked for a top-tier law firm in Cairo in Corporate and M&A departments. Tarek has a range of experience advising Egyptian and international clients in connection with general corporate matters and transactions including mergers and acquisitions. He also advises clients on several commercial and regulatory matters. Advising the lenders in connection with the bilateral term loan facility of US$40 million to a company working in the hospitality sector in the UAE (ongoing). Advising the purchaser (a leading asset manager) in relation to its acquisition of a retail mall in the Kingdom of Saudi Arabia (ongoing). Advising Al-Safat Investment Company K.S.C. in relation to the sale of its shares in National Drilling Company a publicly listed company in Egypt, through a mandatory tender offer exemption. Advised the lender in connection with the bilateral term loan and revolving facilities of US$ 25,000,000 and EGP 300,000,000 to a company working in the oil and gas sector.